Rubicon gives the all clear. 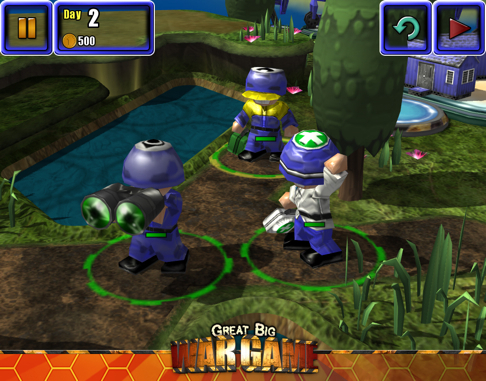 Earlier this month, we reported disappointing news on Great Big War Game. Unfortunately, technical issues rendered the turn-based effort unplayable on iPad 3, while iPhone 5 users suffered from corrupted online matches. Thankfully, Rubicon Development was quick to issue a patch, and it appears the recent update corrected these problems. That's great news, as we think quite highly of Great Big War Game, and definitely recommend it to players interested in head-scratching turn-based mayhem.